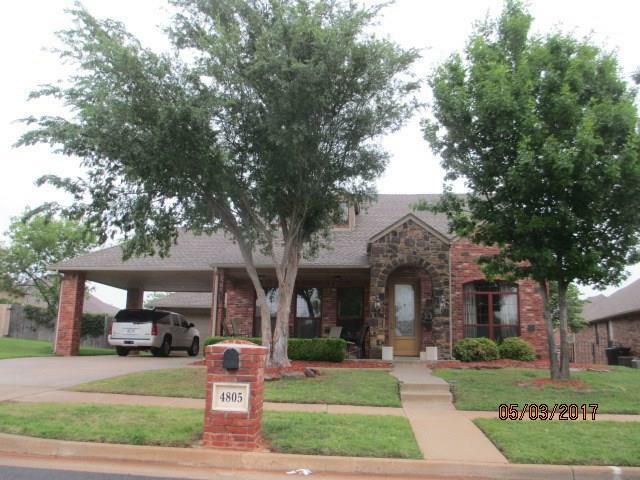 Beautiful home with all the extras! This Brass Brick home is loaded with so many features. 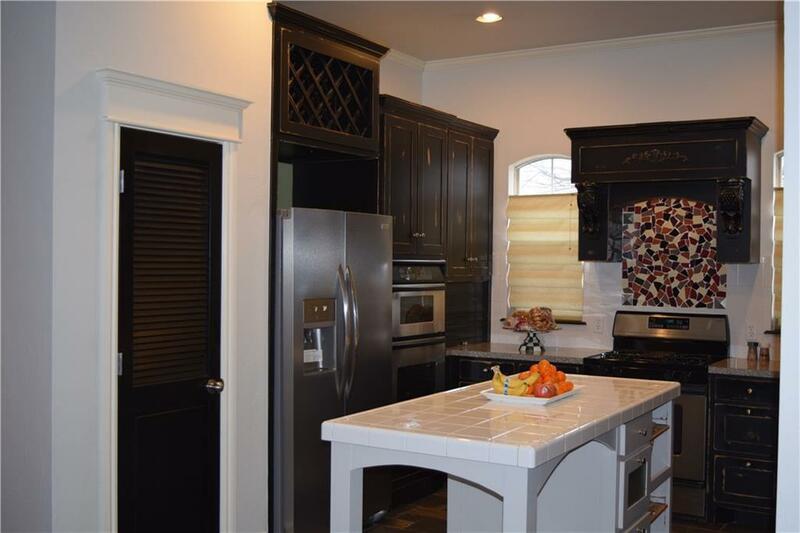 Study off of entry, separate master, double ovens, and a portico in front of the garage. Formal living has gorgeous ceiling and the light fixtures throughout the house are just stunning. 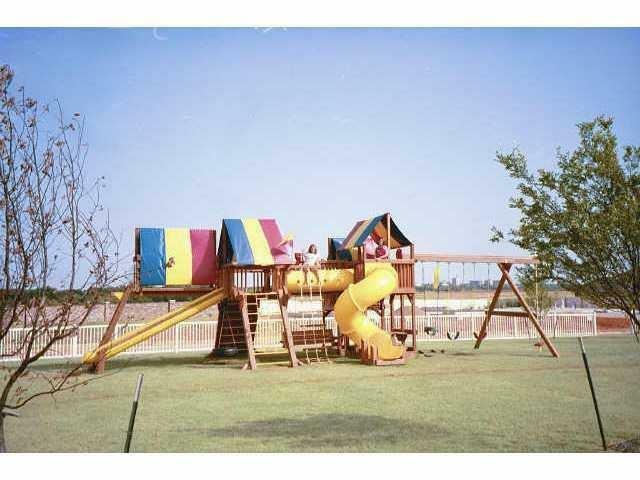 Gated community with a neighborhood park right across the street. This home has recently had many updates. In 2018 new carpet was installed as well as a new dishwasher. It also has a new hot water tank and fence. The interior of the home was just repainted with Sherman Williams Zurich White. 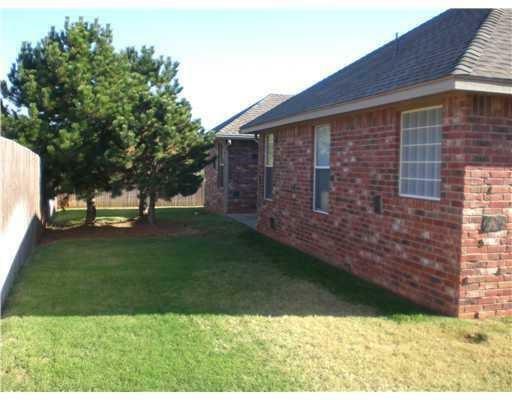 Has a really nice enclosed patio right off of living room and a sprinkler system to keep the grass green. New blinds were installed Feb 2019 as well. Too many updates to list. A must see! Offered by Jennifer Marshall of Spirit Company. Listing provided courtesy of Jennifer Marshall of Spirit Company.